This past week Hurricane Harvey has turned into Tropical Storm Harvey which has devastated Texas. The flooding has turned the streets into rivers dropping a year’s worth of rain in just one week. The path of destruction has displaced many people from their homes seeking shelter from the flood waters. With the catastrophic flooding has come the need for CAT adjusters to help assess the damage throughout the affected region. That is why VAS graduates were called upon to be immediately deployed to Texas right out of graduation. These independent adjusters will perform inspections for the insurance customers making sure they get the compensation they are entitled to under their policy so they can rebuild once the flood waters have subsided. 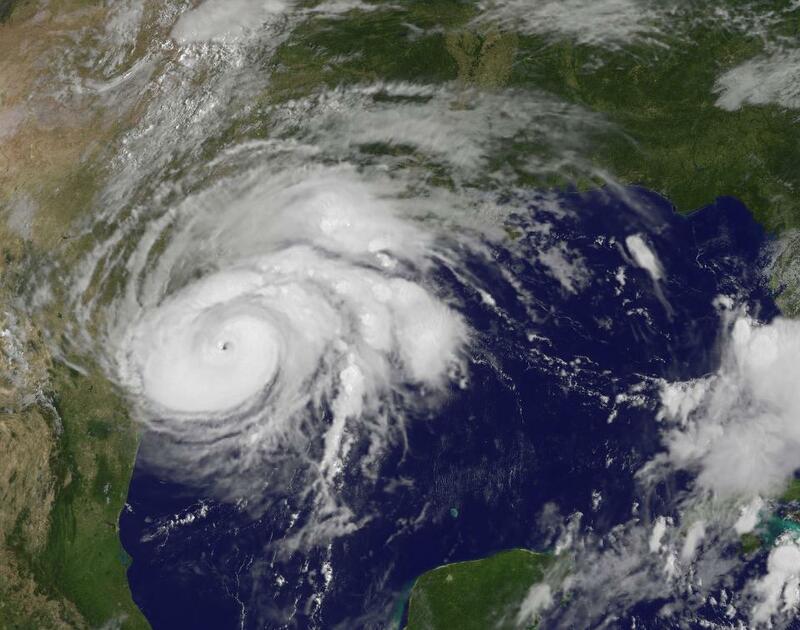 VAS insurance agency and independent firm partners have been able to count on the school to produce quality catastrophe adjusters to make comprehensive inspection assessments in the past, and now they are being asked to assist in the wake of Harvey’s destruction. As these recent graduates are new to the insurance adjusting industry, it is good to know that they have the full support of the VAS mentorship program. If any of the VAS graduates run into a situation they are unable to figure out, they are able to rely on VAS instructors and mentors that have decades of experience in the catastrophic insurance adjusting field. The VAS graduate community is a close knit group, full of top-notch adjusters that are always willing to give their expertise and support to fellow VAS trained students. Graduating from the Veteran Adjusting School is not an easy task, therefore, it carries weight in the insurance adjusting field. It takes hard work, organization, self-motivation, and dedication to become VAS trained, and that is why the school only accepts students that are able to display these attributes. That is also one reason why VAS was able to build insurance agency and independent firm partnerships. 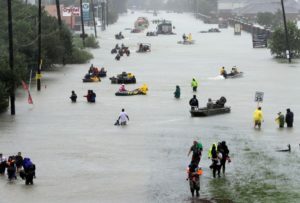 As the flooding continues to wreak havoc in Texas, VAS graduates are on the job getting the compensation to the insurance customers that have lost so much this week.